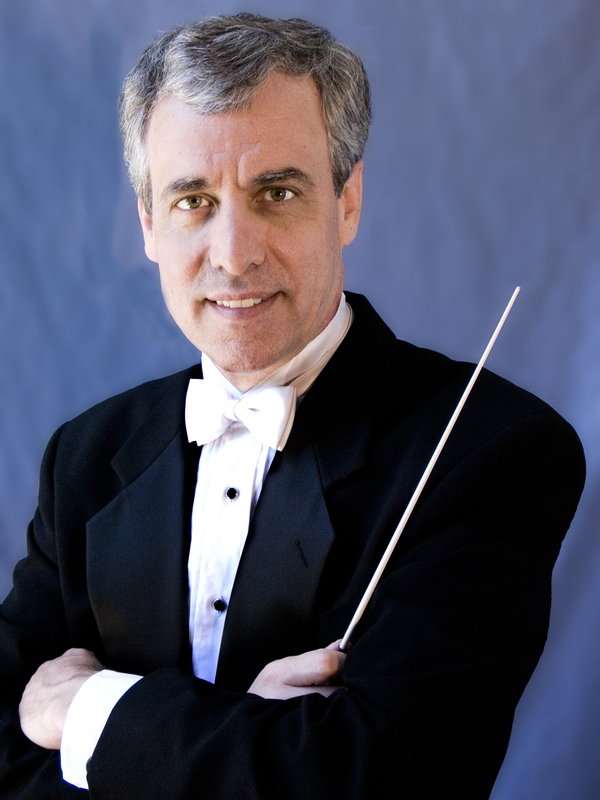 Clinician Biographical Information Mark Fonder, professor of music, is the conductor of the Ithaca College Concert Band and has been teaching conducting and instrumental music education at Ithaca College since 1989. He is active as a guest conductor, adjudicator, and clinician and has served in these capacities throughout the United States. Internationally, he has guest conducted, given presentations or adjudicated bands in Australia, Austria, Japan, Canada, China, Singapore, Sweden, Taiwan, and the United Kingdom. Dr. Fonder, twice a fellowship recipient at the University of Illinois, was director of bands at Park Falls (WI) High School. He authored a book, Patrick Conway and his Famous Band and his research (over 30 articles) has been published in various journals including the Music Educators Journal, Band Directors Guide, Instrumentalist, Journal of Band Research, and the Journal of Research in Music Education. For the past 10 years he has edited the Journal of Historical Research in Music Education. He has been elected to the prestigious American Bandmasters Association.